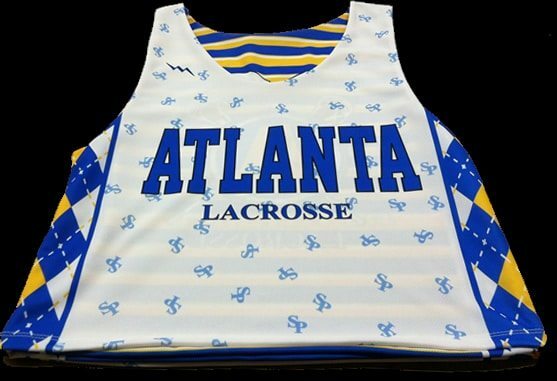 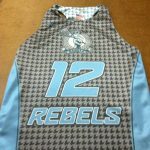 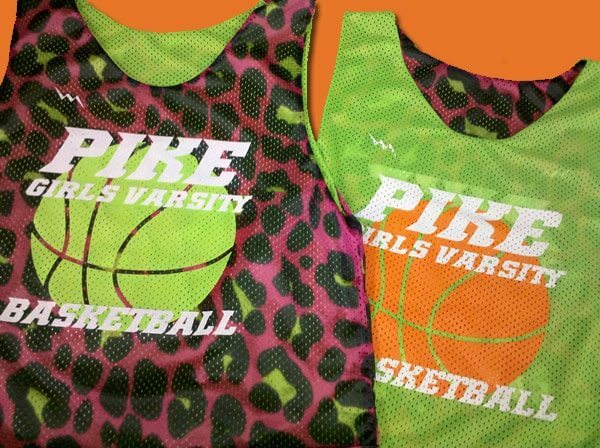 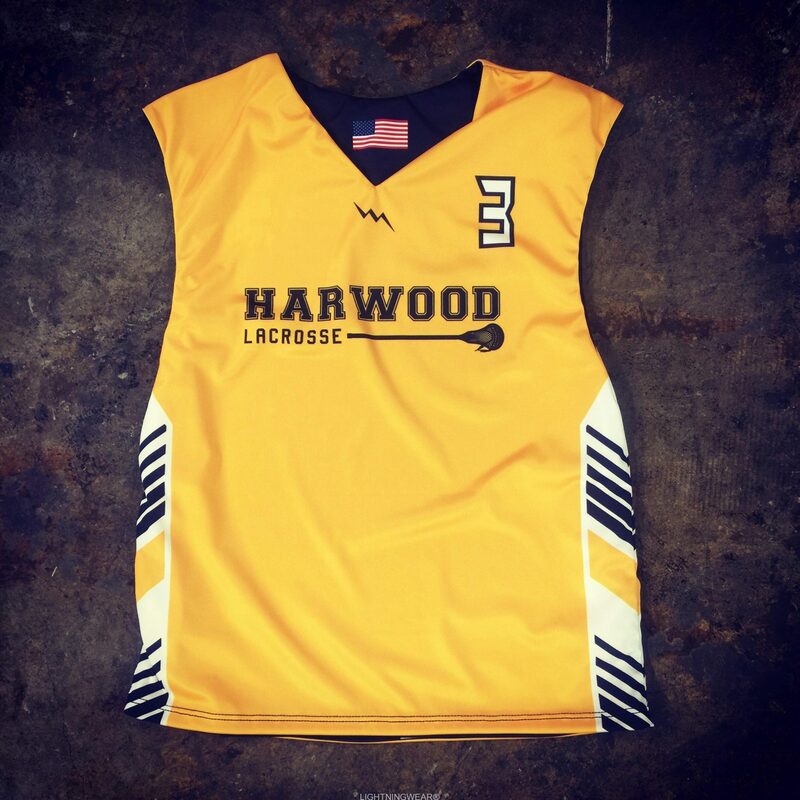 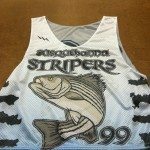 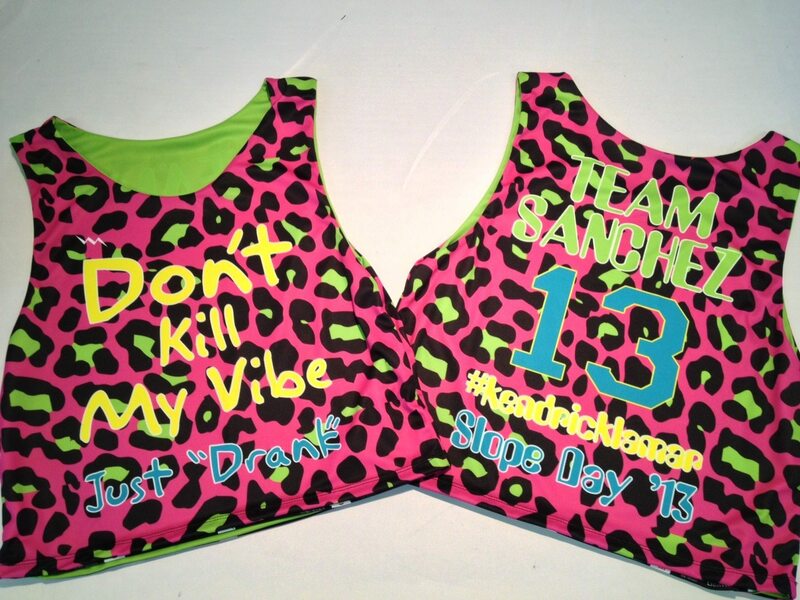 Here is another killer sublimated pinnie design heading out to Portland Oregon. 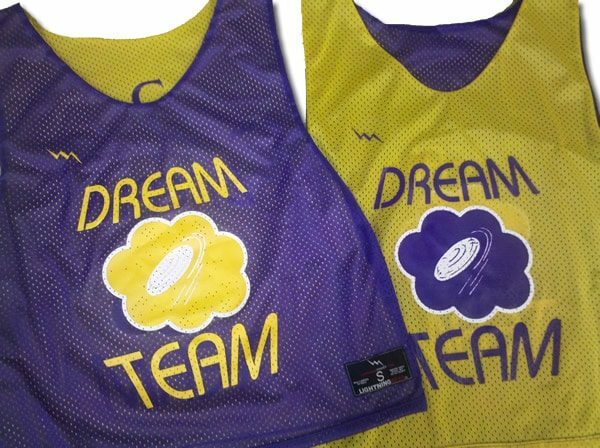 Be sure to call us at 888-438-7875 for your custom team quote. 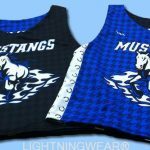 Shorts also available. 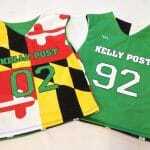 Proudly made in Kensington Maryland USA. 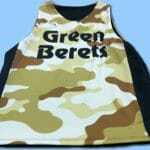 All of our products are made to order with any logo pattern or design. 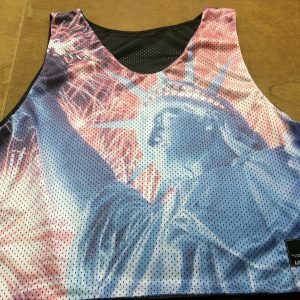 Call us and we can help you create a masterpiece. 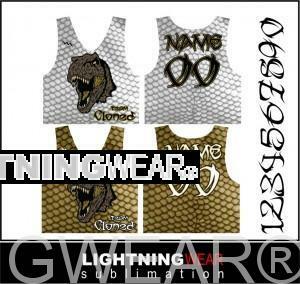 Normal turn time on sublimated gear is about four weeks from the time the order is placed.